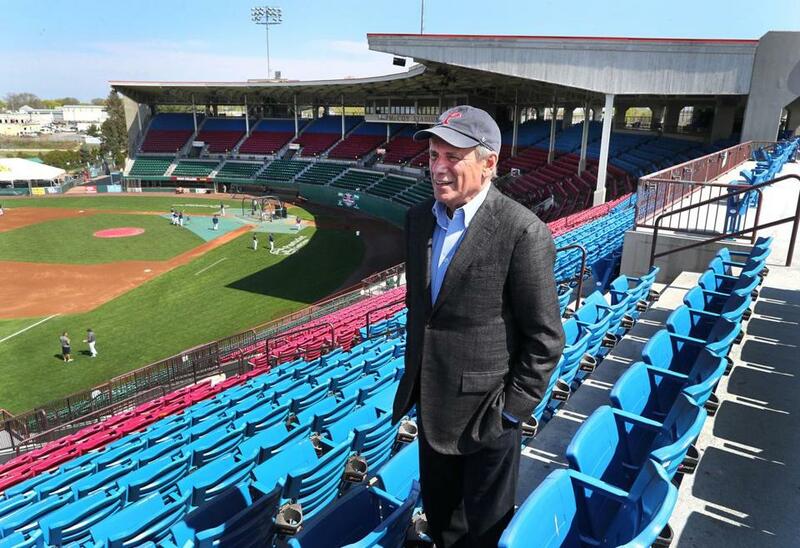 Larry Lucchino at McCoy Stadium in 2017. 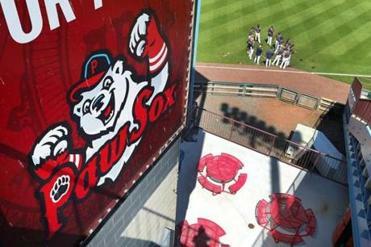 News that the Red Sox farm team intends to leave its longtime home in Pawtucket for Worcester was a heavy blow for baseball fans and residents of this old mill town. Read: McCoy played host to the longest game ever played in organized baseball. 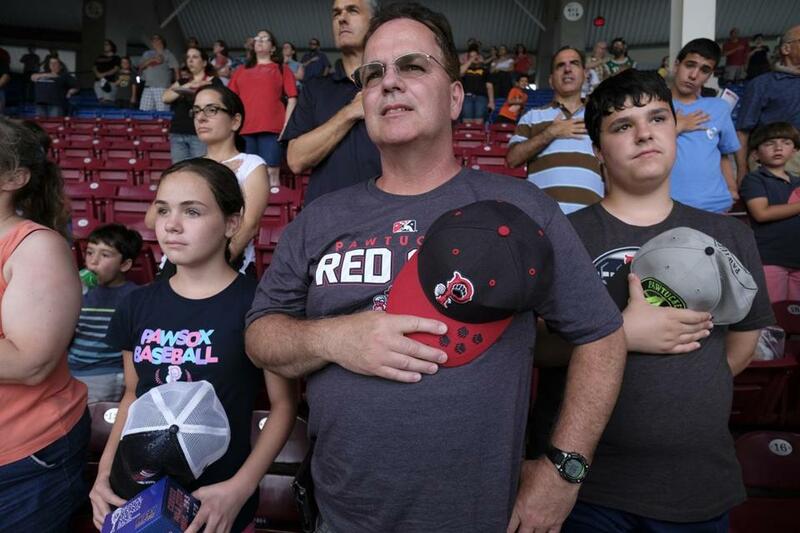 Robert Molax, of Somerset, Mass., was flanked by his kids Kristen (left) and Robert (right) as they stood for the national anthem before the PawSox take on the Durham Bulls just hours after thePawtucket Red Sox announced a move to Worcester.